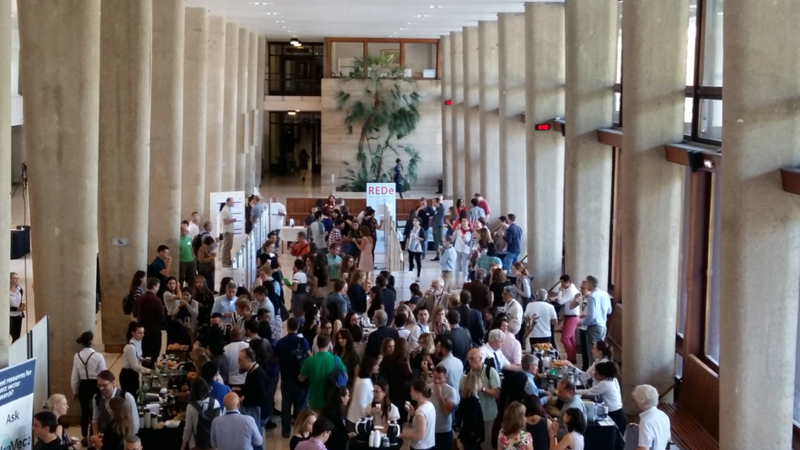 Marseille, France – ZIKAlliance, ZikaPLAN, ZIKAction, and ZIKAVAX – the four EU-funded consortia – participated and presented their research findings at the International Symposium on Zika Virus Research, held in Marseille, France, between 4 and 6 June 2018. Importantly, the four consortia discussed for the first time a common strategy for a ZIKV vaccine development thanks to inputs from ZIKAVAX. The aim of this project is to produce a safe, effective, and affordable preventive vaccine by using a delivery platform technology based on a measles vector (MV). Other than Zika vaccine, the conference covered surveillance, burden estimates, modelling, clinical biology, vectors and vector control, cohort studies, lessons from imported cases, social and ethical implications of Zika, basic research and antivirals. In addition to well-established and senior scientists, around 30 young researchers had the opportunity to present their findings and scientific results. In total, 240 researchers took part in the three-day international symposium. During the joint Executive Committee (ExCom) on June 5th, the three projects coordinators – Xavier de Lamballerie, Annelies Wilder-Smith, and Carlo Giaquinto – stressed the need to showcase some of the most important scientific results achieved by the three consortia. REDe, an online platform tasked with creating a regional research network focused on building research capacity by collecting high quality data, was also represented at the conference and internal meetings. Finally, the ExCom was followed by the ZIKA-COLLAB meeting on June 6th, where members of the joint group discussed and worked on the upcoming cross-consortia newsletter.